Saturday, January 6 , is the Feast of the Epiphany. In the Christian church, that day “celebrates the revelation of God incarnate as Jesus Christ.” But January 6 goes by other names as well. For one thing, it’s known as the last of the Twelve Days of Christmas. (And just to confuse things, the evening of January 5 is known as Twelfth Night.) 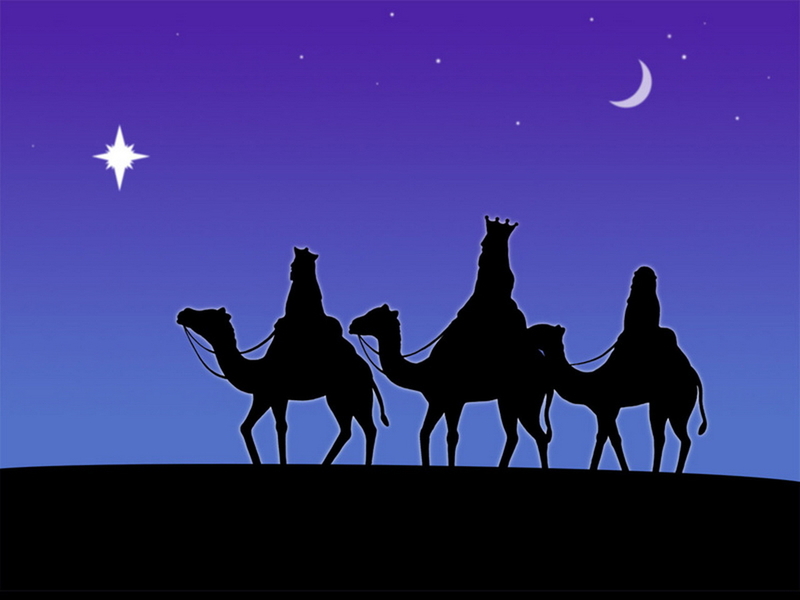 Yet a third name for January 6 is Three Kings Day. For more on the Season of Epiphany, see To Epiphany – “and BEYOND!” That post notes that the full season runs from January 6 to – and through – the Last Sunday after the Epiphany. This year, 2018, that date is February 11. The following Tuesday, February 13, we celebrate Mardi Gras. (A.k.a. Fat Tuesday.) The day after that – February 14 – is Ash Wednesday, illustrated above right. Ash Wednesday marks the beginning of Lent, but we’re getting ahead of ourselves. . .
See also On coming home from a pilgrimage and the coming holidays. So – however you celebrate it – have a Happy Season of Epiphany, starting this January 6th. The upper image is courtesy of Epiphany (holiday) – Wikipedia. The full caption: “‘Adoration of the Magi‘ by El Greco, 1568, Museo Soumaya, Mexico City.” See also Epiphany, from the “DOR” site. The image to the left of the paragraph beginning “Back to the Three Kings” is courtesy of Wikipedia. 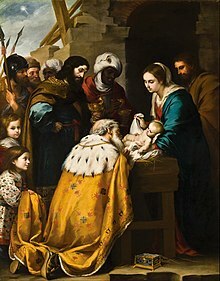 The caption: “‘The Adoration of the Magi‘ by Bartolomé Esteban Murillo. This entry was posted in Feast Days on January 6, 2018 by dorscribe@aol.com.